Please take a look at the past season highlights 2015, 2014, 2013, 2012. Photosfrom 2011 through 2016 football games and other events have been posted on SMUGMUG. This is a photo sharing and storage service that is used by professional and amateur photographers worldwide. The photos provided on the oafootball.smugmug.com were provided by volunteer parents. These photos are not copyright protected. Please feel free to download or share these photos on social networking sites such as facebook or twitter. 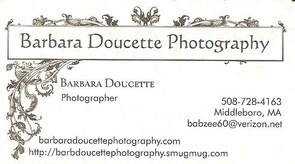 High quality prints and other products are also available for purchase from SMUGMUG. (Shipping fees apply.) This is not a football fundraiser and no money is earned by anyone other than SMUGMUG.